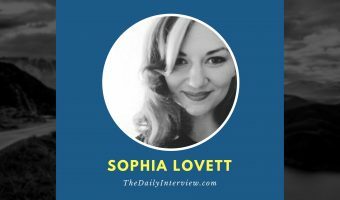 Branding expert Sophia Lovett explains why most people get completely lost in the details. And it’s not even their fault. 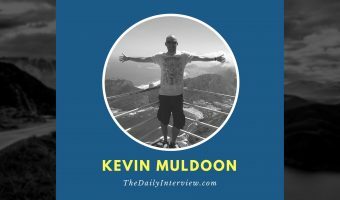 Kevin Muldoon explains how he built and sold blogs, and goes in depth about how, and why, certain writers can make $100+ per article. Artist Amantha Taros ignored conventional wisdom that said artists were “sellouts” if they made money. She built an email list and has a raving fan base. 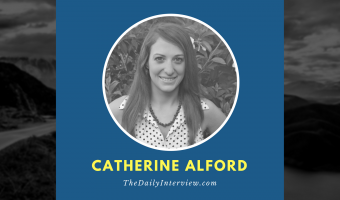 Budget Blonde blogger Cat Alford talks about her struggle to find the right niche, and her simple formula for success. Hint: It’s not sheer luck. “Just be yourself,” says blogger Ashley Barnett. “Tell personal stories. Be vulnerable and admit when you make mistakes. 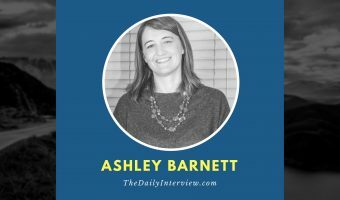 Have fun!” In this interview, Ashley talks about some of the challenges she’s overcome, and explains how she manages to stand out with her blog.